Yesterday was a very sad day for the team at the GSPCA as we said farewell to Helen Holmes in her role who is without doubt one of the most diverse staff members at the GSPCA. Helen has worked at the GSPCA for over 12 years and although has the title of Admin Manager you would often see her helping on animal departments, carrying out home visits, covering reception, helping at events, hand rearing animals, running the vet list, helping owners with their cremations and so many other duties that helped so many animals, their owners and the team throughout the GSPCA. From all of the animals and team at the GSPCA we all wish Beckie Smith now Mrs Bailey and her new husband Jono many congratulations. Beckie is a real star at the GSPCA helping in all areas of work from the ambulance to the hospital department, running Birthday tours to helping on the front desk. Beckie has been a volunteer and supporter at the Shelter for many years and recently GSPCA Manager Steve Byrne asked Beckie a few questions about her new role as an Animal Care Assistant which she started earlier this year. 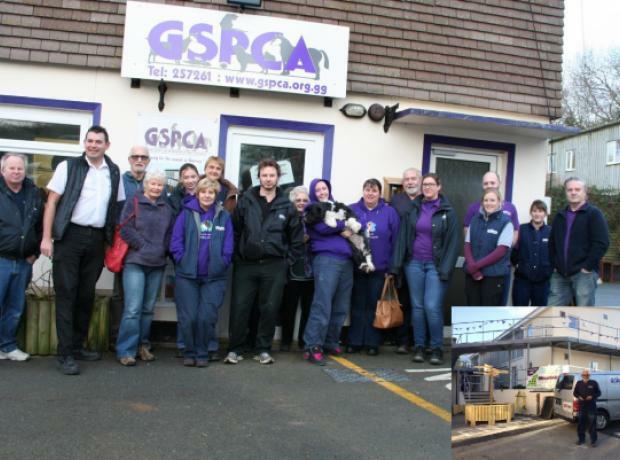 Why did you want to work for the GSPCA? Today the GSPCA said goodbye to a wonderful, dedicated and loyal member of staff who has served the GSPCA for over 10 years. Collette Pattimore who has worked primarily in the boarding cats department of the GSPCA has been an invaluable part time member of staff that we will all miss. Collette retired today after 10 years of service and the animals, customers and team will all miss her care and hard work. At the end of 2015 beginning of 2016 Seb Goman joined the team at the GSPCA to help primarily on kennels but has been learning to work and care for the animals in the many other departments. Seb also helps to ensure we have 24/7 cover at the Shelter and has become a fantastic member of the team with her caring and helpful nature. In April 2016 Ashleigh Le Page joined the team and has also been learning the many departments at the GSPCA working primarily caring for the cats but also learning to care for the 300+ animals at the GSPCA. After 13 years at the GSPCA the team waved Inez Rawcliffe a fond farewell into her retirement on Monday. Inez who has primarily worked in the Boarding Cat Department has helped all around the GSPCA and has been a fantastic member of the team. Inez has worked 3 mornings on 3 off opposite Collette Pattimore and has always been a caring and wonderful GSPCA Animal Care Assistant and will be sorely missed. 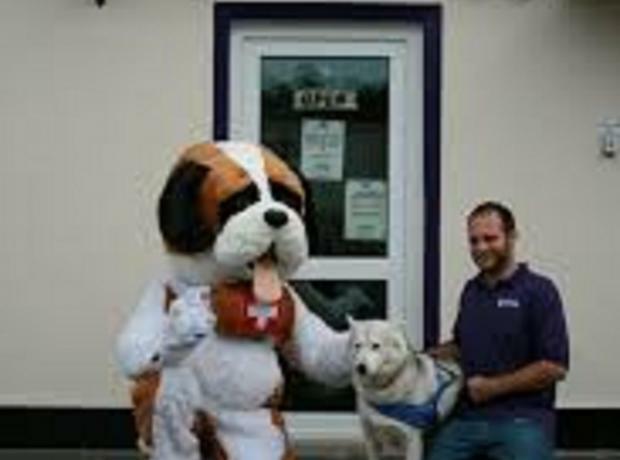 Steve Byrne GSPCA Manager said "Inez has been a real rock for us here at the GSPCA always reliable, caring and hard working and we will all miss her greatly." 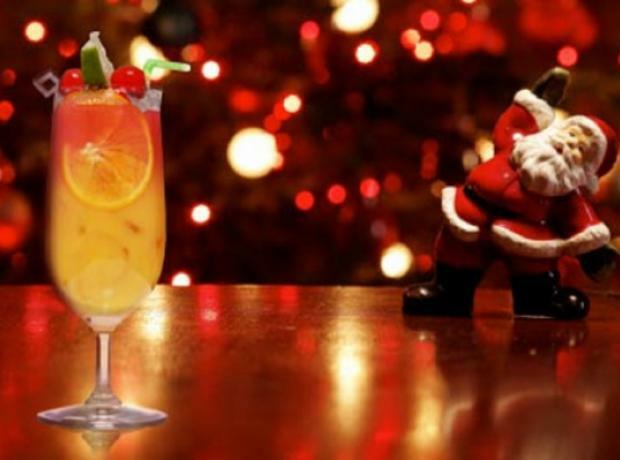 On Saturday the 12th December staff and volunteers are invited to a Cocktail party at the GSPCA to celebrate all the wonderful work undertaken in 2015. Today family, friends and the GSPCA team attended a celebration for the life of Richard Courtenay Chandler who passed peacefully on Thursday 1st October 2015 aged 68 and took place at Le Foulon Chapel. It is with a very sad heart the GSPCA bring this message of the loss of one of our team. One of the senior and longest standing members of staff at the GSPCA 'Richard Chandler' passed away recently and has left the team at the Shelter deeply saddened. 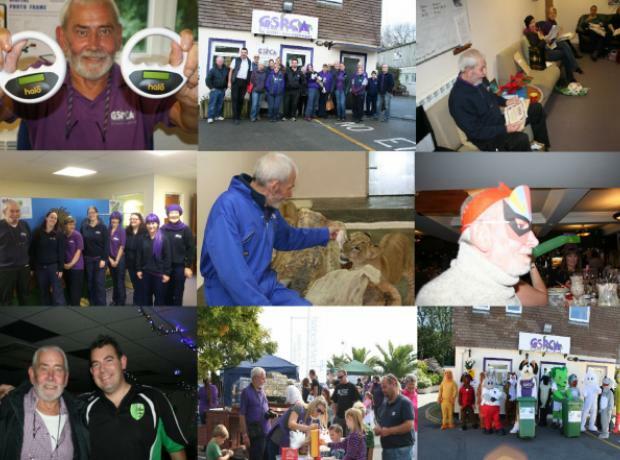 Richard was a wonderful man, who passionately cared for the Shelter and the team at the GSPCA and he will be sorely missed by all.